I couldn’t help but notice that, beyond last week’s blurb on CBC.ca/news the fact that Arthur Topham’s trial was getting under way in Quesnel, B.C., there has been complete silence from the b.s. media (CBC included). 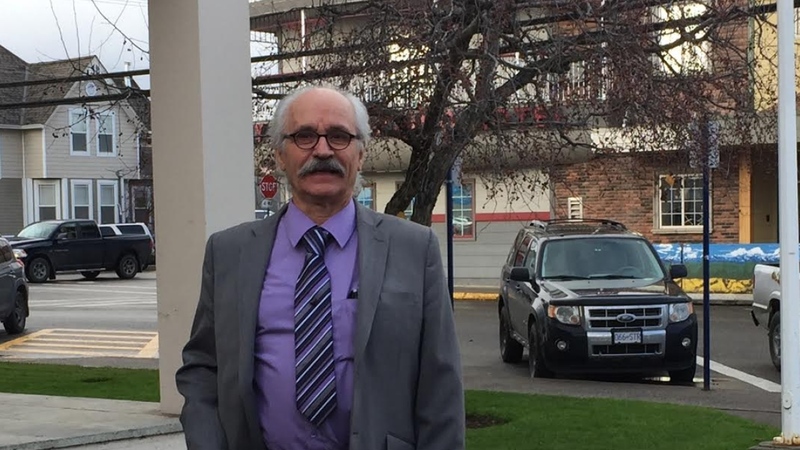 Arthur Topham outside the court house in Quesnel, B.C. (Canadian Broadcasting Corporation). I don’t suppose it’s possible there are some very uncomfortable subjects being discussed in that court room that you would rather not reach the outside world, lest the masses get ideas in their little heads? Is it possible that Topham is on trial for engaging in legitimate criticism of a foreign government? Accurately quoting religious mythology? Is it possible the government, prodded along by known provacateur and SLAPP-suiter Richard Warman (in addition to Harry Abrams) is carrying out a show trial? Is it possible that Mr. Topham is not coming off as a nutjob like Ernst Zundel did (yes, I’m old enough to remember that circus). Is it possible that Mr. Topham is coming to court in a suit and tie, and is leaving his hard-hat at home? Ernst Zundel in 1983, wearing his trade-mark construction hard hat. 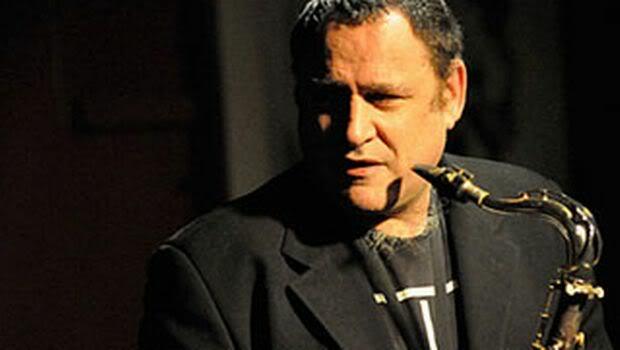 I sure would have liked to have known what Gilad Atzmon had to say? Or is it the fact Atzmon was testifying for THE DEFENSE the problem? So, what is it? If you are going to report a trial is under way, I want to know what is going on in that trial. That’s what I pay you for. Feel free to respond to me by e-mail. Or at my own website, LettersToTheBeast, where you can find a copy of this letter.